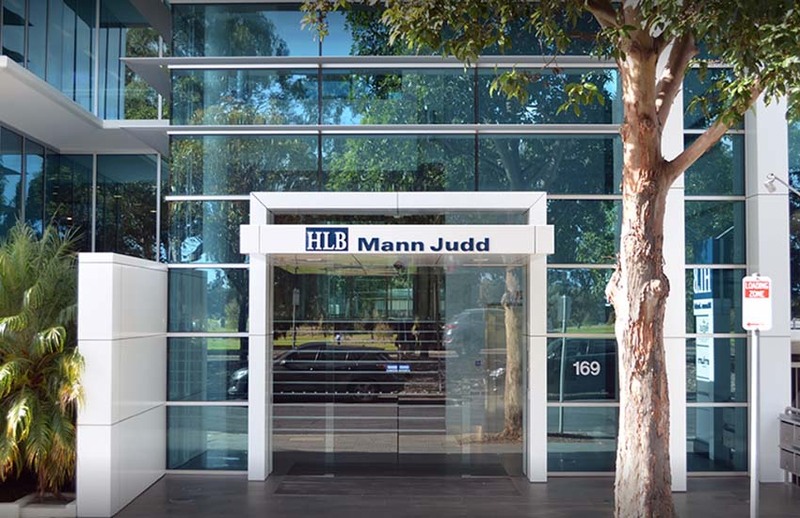 HLB Mann Judd Adelaide has created a chief executive role, and has promoted its chief financial officer as the firm moves away from a ‘traditional accounting’ focus. Mike Rowe, who joined the firm in January this year, has now taken the reins as chief executive. Staff were informed of the move last month. This follows the appointment of Alan Green to the newly-created role of chair of the firm this time last year. The appointment forms part of a broader strategy to move towards becoming a more diversified professional services provider. “In the role of CEO, I really want to unlock future growth opportunities. The challenge I am most looking forward to is building on the existing track record of exceptional service to meet the changing needs of our clients,” said Mr Rowe in a statement this morning. Prior to joining HLB Mann Judd, Mr Rowe was a director at Deloitte for almost three years, and also held management positions at Rabobank abroad.